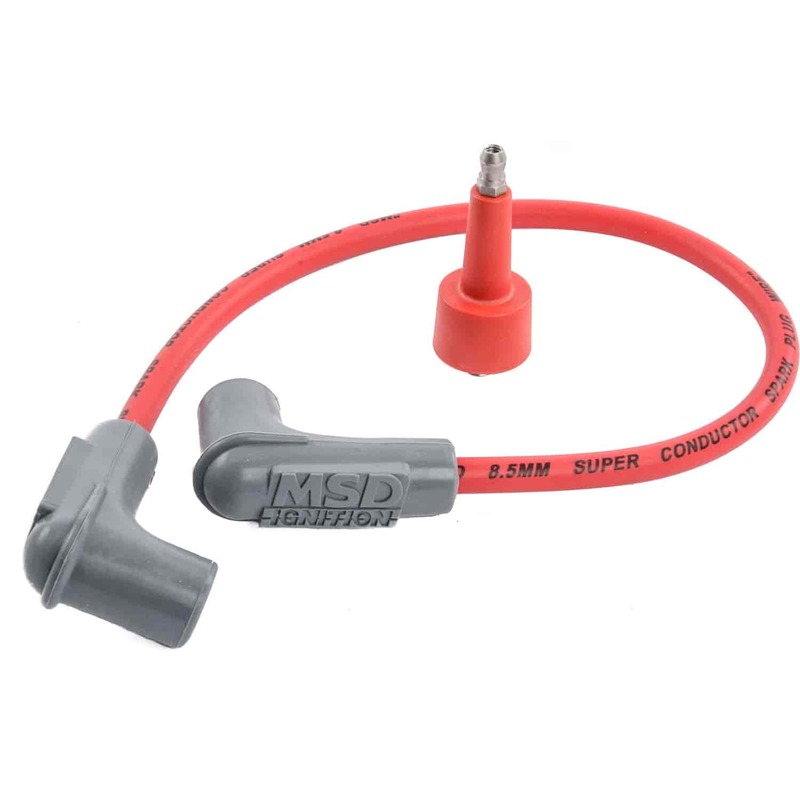 This Super Conductor replacement coil wire is 18" long and for use with a Blaster 2 Coil and a HEI (Male Post) style distributor cap. 84039 is rated 3.7 out of 5 by 3. Rated 5 out of 5 by 82 corvette from just what i needed and works like MSD wires should Just a quick note about jegs customer service,i left an e-mail request for some info on a particular item after hours.By 9;00 am central ,my time, i had a reply and the part number i needed.They are awsome. Rated 5 out of 5 by 6cvette6 from Great Products we've come to expect from MSD The MSD coil wire I purchased a month ago was perfect and flawless in every way . Rated 1 out of 5 by Transam78 from Looks good in the box Don't wast your time or money it fits lose in the Blaster 2 Coil and comes loose. its in the garbage now.